Super-fast page load speeds reliable servers, 24x7 support and world-class data security. Four reasons why we won the PC Pro ‘Best Web Host Award’ in 2013, 2014 and 2015, and ‘Best Shared Hosting’ in the 2015 and 2016 ISPA awards. Our team of technical, friendly, and helpful hosting experts are available 24 hours a day, 7 days a week, 365 days a year to help you with any issues you may have, no matter how big or small they might be. 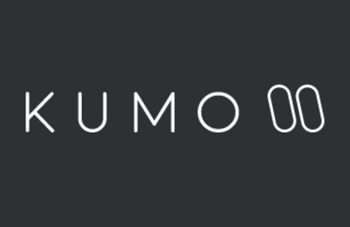 Kumo provides a variety of online, web, and marketing services. When their previous host experiences issues, they moved to Heart Internet. "I've always found Heart Internet to be very responsive to support issues."